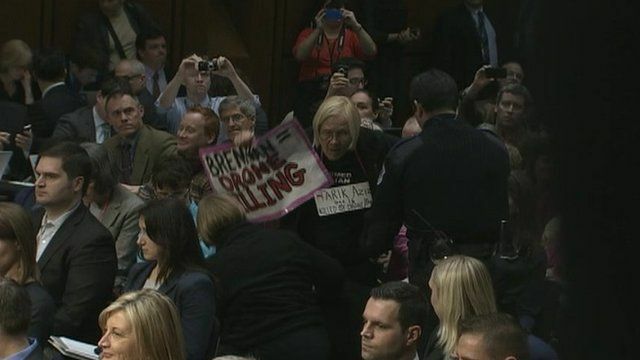 Protests disrupt CIA man's hearing Jump to media player Anti-drone protesters interrupt a US Senate hearing for CIA nominee John Brennan. 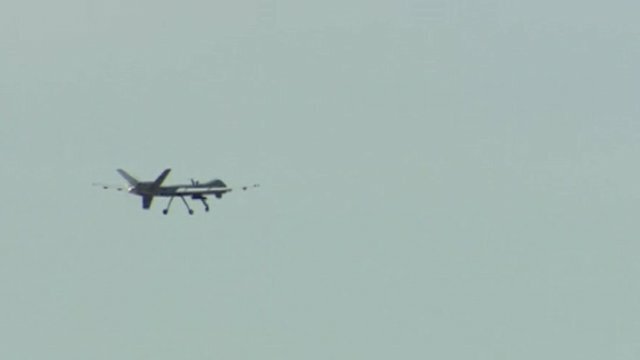 Drone papers to be seen by US congress Jump to media player US officials have agreed to release to Congress documents justifying drone strikes on Americans suspected of working with terrorist groups. 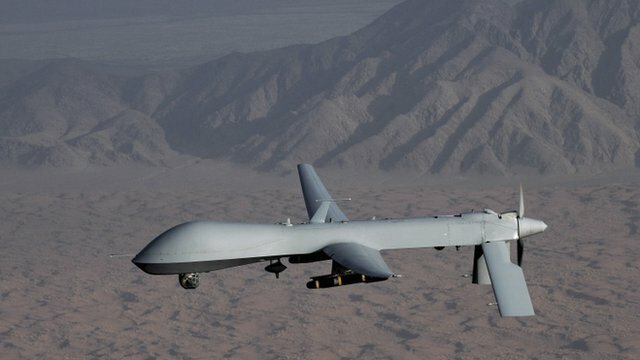 Leaked US drone strike memo Jump to media player A leaked Justice Department memo has revealed the US government's justifications for using drones to kill Americans abroad. Protesters have repeatedly interrupted the opening remarks of top White House counter-terrorism adviser John Brennan, at his Senate confirmation hearing for CIA director. 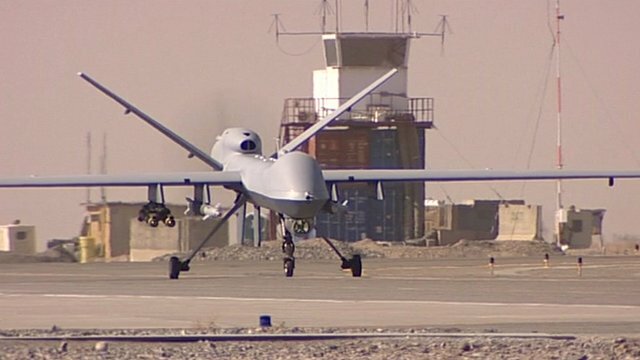 The demonstrators held signs linking Mr Brennan to the US drone-strike programme. After several activists were removed from the chamber, Senate Select Committee on Intelligence chairwoman Dianne Feinstein ordered the room to be cleared and the meeting was put in recess.